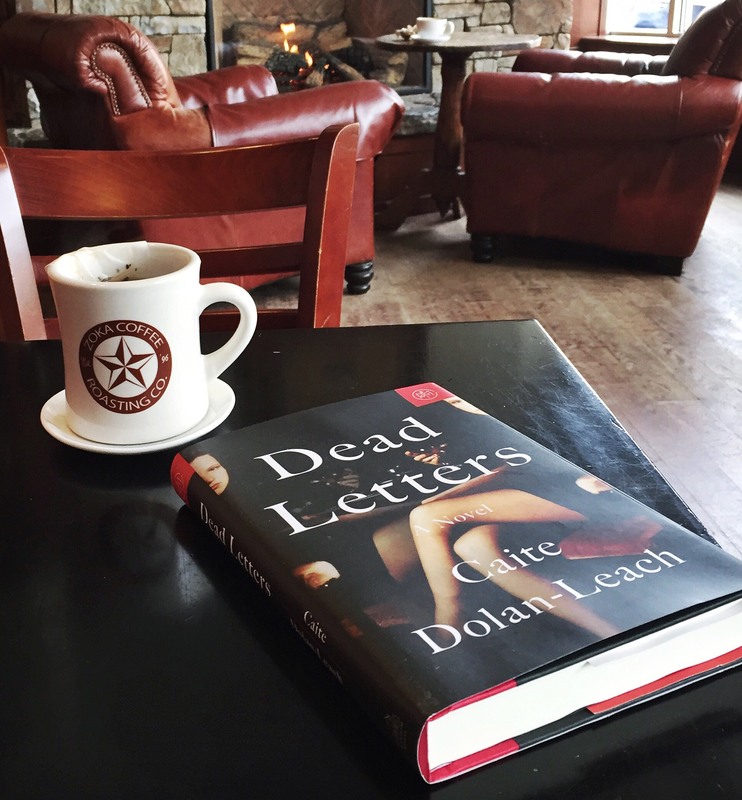 Dead Letters by Caite Dolan-Leach is enchanting with a punchy voice, quick pace, and unexpected twists. 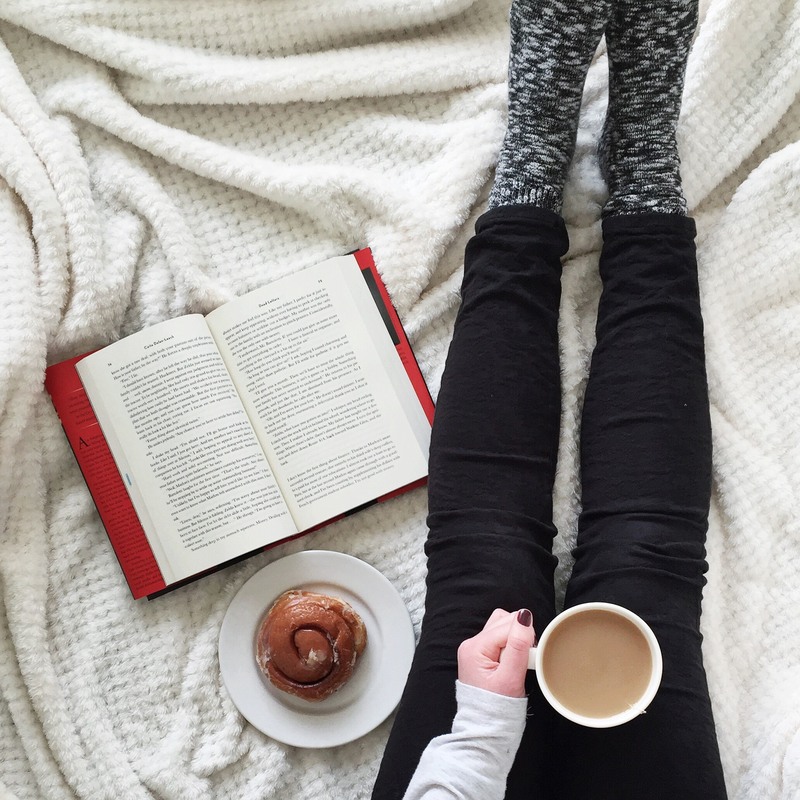 I didn’t want to put down this vibrant book! Ava and Zelda, twin sisters, come from a wacky family filled with alcoholics who have expensive taste and very little work ethic. The mother, Nadine, is psychotic and sharp while their father, Marlon, is charming when he wants to be and absent the rest of the time. The book begins when Ava receives an email calling her home from Paris because Zelda has died in a fire. Whoa. Although she’s shocked, Ava doesn’t panic because she doesn’t believe it. Once she returns home mysterious emails, letters, and clues from Zelda appear that lead her on a wicked scavenger hunt. We eventually learn why Ava had left their home in the first place and what Zelda has planned for her. Caite Dolan-Leach writes beautifully, casting an eccentric line of characters in a beautiful (albeit unsuccessful) vineyard in a small town. Images of the vineyard, the lake beyond, and the endless glasses of wine and booze came easily to mind. Beyond the mystery of the story, it was thoughtful as Ava (and Zelda) reflect on their relationships with one another and their family. I really liked Dead Letters with all of the intensity, vibrancy, and would like to re-read it. FYI, there is currently a giveaway on Goodreads for this book. Thanks for the review. I’m not sure it is exactly what I have in mind. Sounds interesting but wacky! That’s good to know – thank you for sharing!